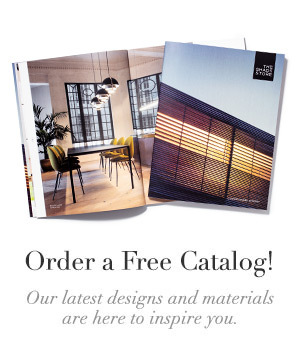 The Shade Store is excited to be exhibiting at the 2016 Architectural Digest Design Show in New York City, which runs March 17-20. This year, we have partnered with two designers who have reimagined the two “living room” walls in our booth: Tilton Fenwick and Villalobos Desio. Today we’ll share with you a little more about the duo behind Tilton Fenwick and what inspired their design choices for the AD Design Show. We immediately fell in love the whimsical brown and white print “Gita Stripe” for the shade. 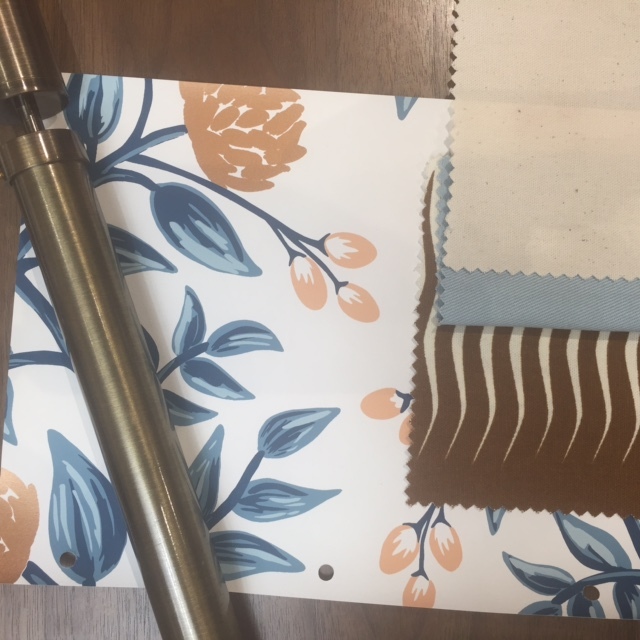 We pulled out the brown from the Hygge & West “Peonies” wallpaper and made a statement with the large scale print on the flat roman shade. Brown and blue is such a classic combination. The crispness of these fabrics paired with the floral wallpaper was updated and fresh but still classic. This combination is so versatile because of the color block curtains created by a wide, crisp border. We could easily see it in a beach house or a modern loft. We always layer! Even if it is just a solar veil shade behind a roman shade, we like a layered look for both visual effect and functionality. We love this look of curtains layered over a shade. Mounting the curtain rod and roman shade higher than the window frame also helps the windows and the space appear taller. We are pattern and print girls at heart. We are never afraid to layer pattern on pattern, as with this pattern shade, pattern wallpaper and color blocked curtain. We like the visual “break” created by the solid curtains and the contrast band keeps it interesting and unexpected. Joshua was so helpful and really taught us about the endless options for fabrics, woven wood, and hardware. We also loved seeing the many fabric options that we didn’t know about. The number of fabrics to choose from was inspiring and got our creative juices flowing! Figuring out how we wanted to layer everything was a fun process. We are huge fans of Hygge and West wallpaper and this floral by Rifle Paper is a favorite. The colorway is feminine and soft but we love the strength and boldness of the brown details. Always keep it interesting with borders, contrast fabrics or tape trims. These details are what makes them special and custom to you and your space. We love cotton prints like the one we chose for the shade. We don’t like windows to be too fussy or fancy. If there’s a pattern you love, go for it! We love to layer a pattern on windows even when we are using a pattern on walls. Be thoughtful of colors working together and varying the scale of the patterns. Windows are frames in a room, so it is critical to think of them at the beginning of the design process. Window treatments can help hide bad architecture or create the look of a taller or wider room, if you are thoughtful about placement and installation. Tilton Fenwick is a boutique interior design firm started by Anne Maxwell Foster and Suysel dePedro Cunningham in 2010. Built on a mutual appreciation for traditional aesthetic with a fresh perspective, the firm embraces the unexpected in both color and pattern while always infusing comfort. 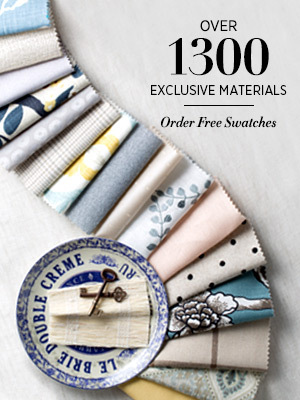 In January 2014, the Tilton Fenwick for Duralee fabric collection was launched nationwide. Tilton Fenwick then collaborated with Target to launch an upholstery collection featuring exclusive colorways of their fabrics on Target.com. They also have a capsule collection of rugs available through Studio Four NYC. Tilton Fenwick was the 2011 recipient of the “Rising Start of Interior Design” award by The International Furnishings and Design Association and they were chosen as one of Traditional Home Magazine’s 2011 Top 20 “New Traditionals.” They were selected to participate in the 2011 Hampton Designer Showhouse and were also selected to participate in the 2015 Kips Bay Decorator Show House. They have been featured in The New York Times, House Beautiful, Traditional Home, Domino Magazine and The Wall Street Journal. They are members of Design Leadership Network and The Decorators Club. Stop by and see us at Booth #807! 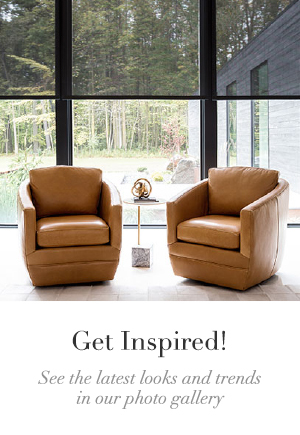 You can also meet our design partners during our cocktail party on Thursday, March 17 from 5:00 – 7:00 p.m.
«Win a $10,000 Custom Window Treatment Makeover + a Design Consultation from The Novogratz!